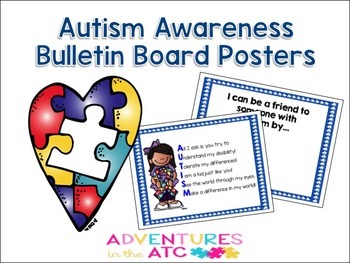 It is essential to raise awareness about autism in a way that is respectful and beneficial for the school community. 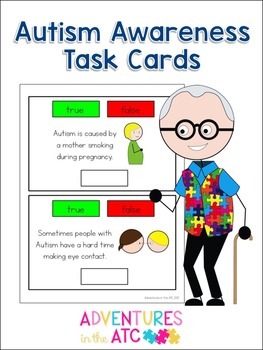 It's important to provide our students with resources at their level when explaining autism and to provide all students with information about how they can include their peers with autism. 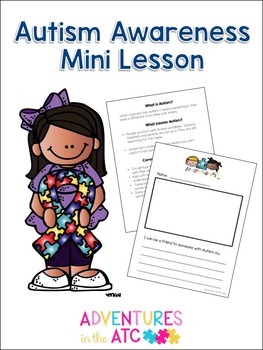 This resource has everything you need to raise autism awareness school wide! My special education classroom is located in a general education building. Conducting short lessons about autism in the general education classrooms has greatly improved the environment of our school. Other students are more understanding and more social towards my students! It has been so successful!